Increased power for greater chipping capacity. 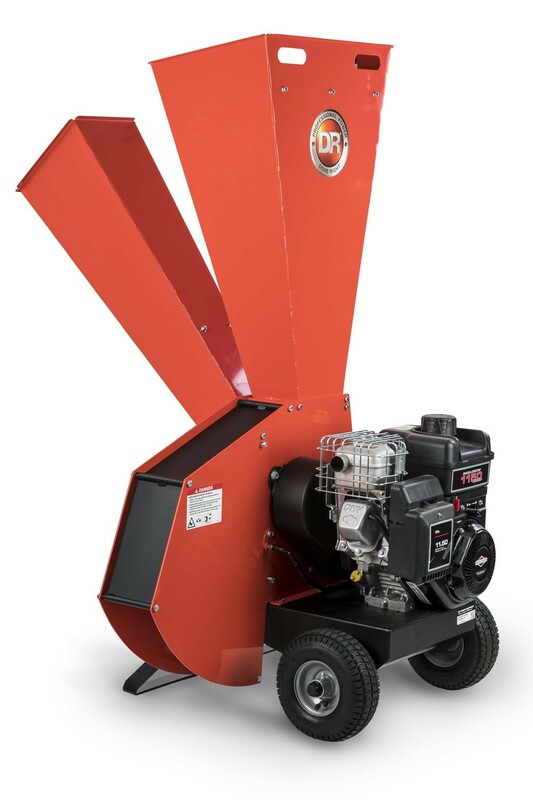 The DR 11.5 Wood Chipper and Shredder gives you 20% more power than the smaller 9.5 model enabling it to handle thicker garden waste. 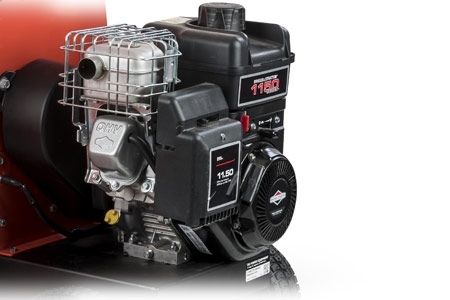 The 250cc Briggs & Stratton engine is easy to start with the recoil delivering reliable power whilst the Pro-Spec Chipper Knife is capable of transforming branches up to 4" (10cm) in diameter into easier to manage small wood chips. The DR 11.5 garden chipper / shredder is equipped with 12 swinging hammers which will shred leaves, twigs, weeds and prunings up to 0.4" (approx. 1.25cm) thick into a fine organic mulch which can be worked into flower beds or added to the compost heap. The large opening of the hopper makes it easy to drop in the leaves, weeds and prunings and the cut out handles in the side of the hopper make the machine easy to manoeuvre. DR Chipper Shredders have two separate chutes. Discard leaves, weeds and green garden waste into the top chute and feed branches up to 4" thick into the other to be chipped. 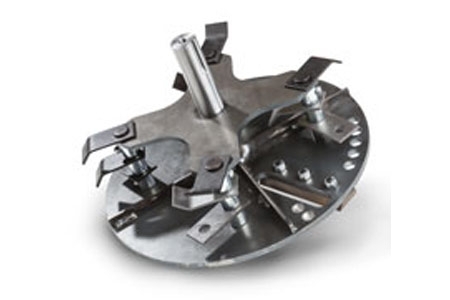 The Chipping knife on the DR Chipper Shredder is made of high-carbon/high-chromium forged alloy steel, and hold an edge longer than those on "bargain" chippers. It is important to keep a sharp edge to maintain peak performance. 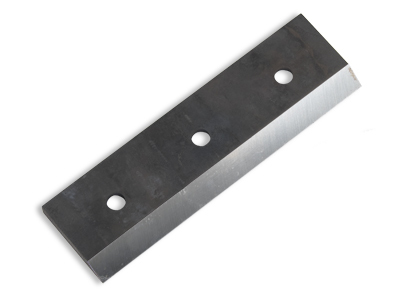 We recommend keeping an extra knife on hand so you can minimise downtime. Shredding is accomplished by 12 free swinging “hammers” that mash and pulverise materials into a fine organic mulch that’s great for recycling into your landscape—either by tilling into your garden or feeding to your compost pile. Despite the fantastic power that this machine provides, it is still easy to move to and from the working area. The handles built in to the shredder chute make manoeuvring the shredder around the garden easy. 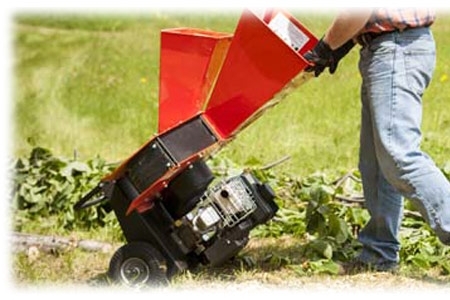 The Briggs & Stratton engines on our chipper shredders deliver power, performance and durability. 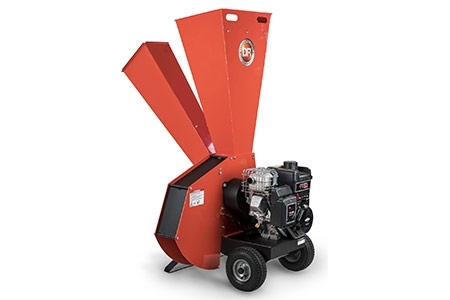 The 250cc Overhead Valve engine fitted to the 11.5 Chipper Shredder features a debris management system which protects the engine from any contamination from whatever you are chipping or shredding.